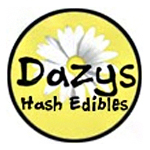 Dazy’s Edibles is based in Denver. 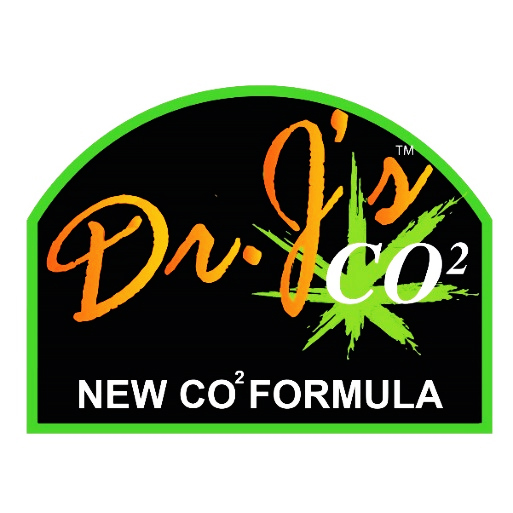 Founded in 2010, they offer a wide range of edibles, including gummies, hard candies, sugar free hard candies, chocolates, and hash capsules. For quality assurance purposes, all of Dazy’s Edibles are tested by CannLabs. 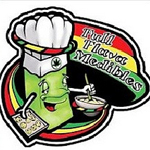 Edible Extracts is a California-based infused product company that infuses their products with quality extracts. 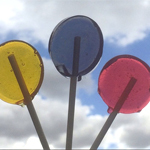 They may be best known for their honey pops, and the company took home 3rd place at the 1st ever Chalice Festival in 2014.